From there, he graduated from Carleton University with degrees in math and computer science. He then went to flight training school in Sault Ste. Marie. He was employed by Air Tindi in the Northwest Territories. 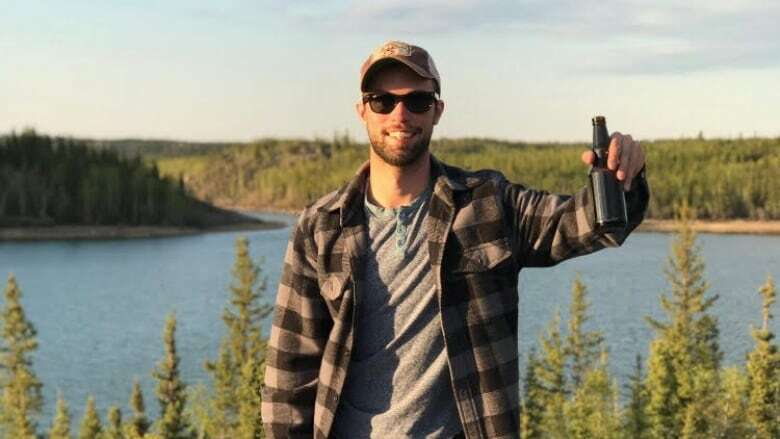 "He embraced life in the far north, enjoying snowshoeing, hiking, camping and kayaking but most of all he loved flying," his obituary said. "As a child he was this sweet, gentle boy and as an adult, he turned into this charismatic, adventurous man." A funeral was held for McKillop on Monday in Sudbury.